Leave the M6 at Junction 12 and follow the A5 towards Telford. Alternatively, follow the A41 South until you reach the A5 roundabout and turn right. Take the first right after the “Welcome to Telford and Wrekin” sign to turn into Grange Lane. TNC is the first exit on the left. Leave the M54 at Junction 4 and take the B5060 towards Donnington.Follow the road to the next roundabout and turn right. Take the first left into Grange Lane. TNC is the first exit on the left. Telford Central Station is just under three miles (about 4.5Km) from TNC. Unfortunately, the route is not served by regular local buses, so a taxi is the best option for getting to and from the station. On arrival at the club, please sound the buzzer at the gate. One of the members will come to greet you. 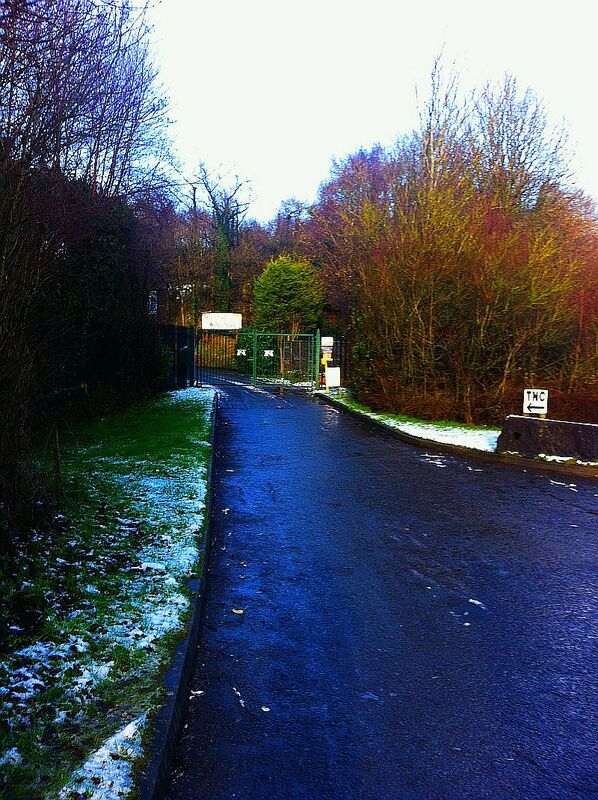 Access to TNC, is off a slip road 1/4 mile down Grange lane on the left hand side. Draw up to the yellow post and press the hooter. It is a large site so please be patient.